// I had actually never heard of Innuendo Studios before this io9 article, but damn this 8 part series on Mad Max: Fury Road is epically awesome. 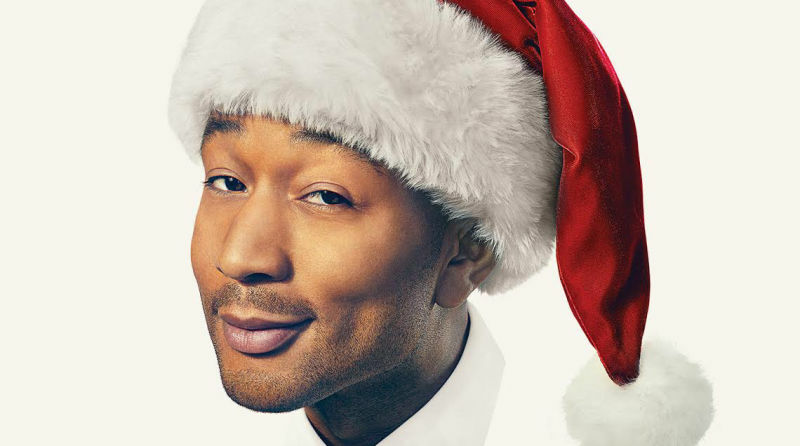 // I love that John Legend is so beloved that even the Jezebel Scrooges can't nasay his upcoming Christmas album, lol. 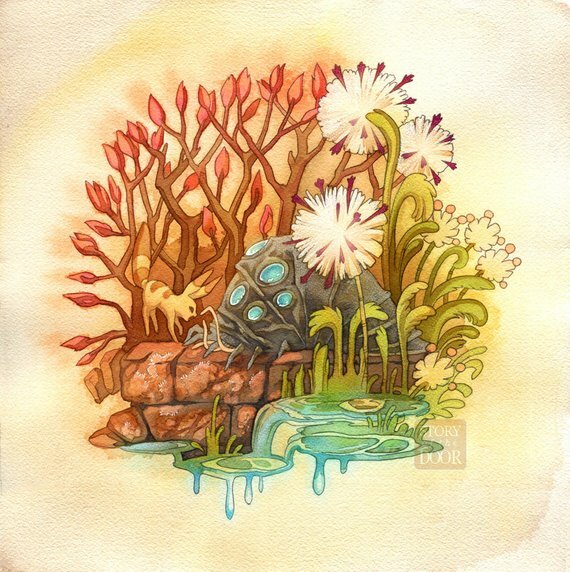 // I blame Epbot for this obsession, but storyofthedoor on Etsy is blowing my mind right now. // Voldemort as a burlesque performer is both the coolest and most terrifying thing I've seen today.